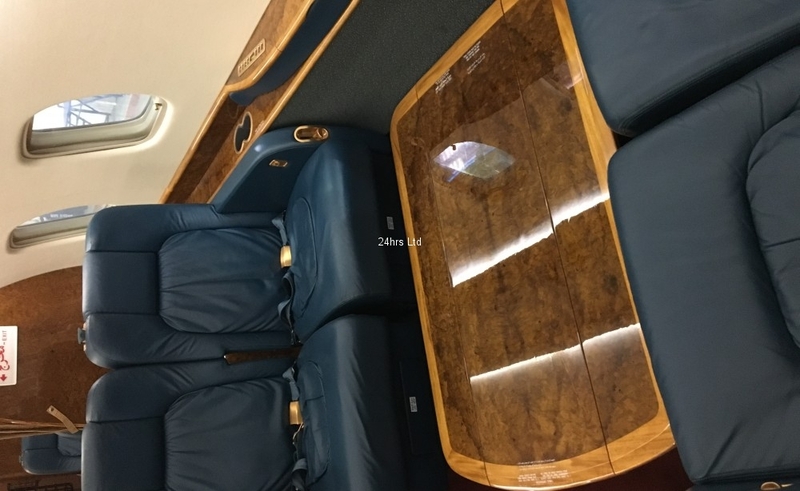 Private Jet for sale: Here we have a legacy 600 jet that is ready for a quick sale. Legacy 600 Business Jet: On Sale for business users. 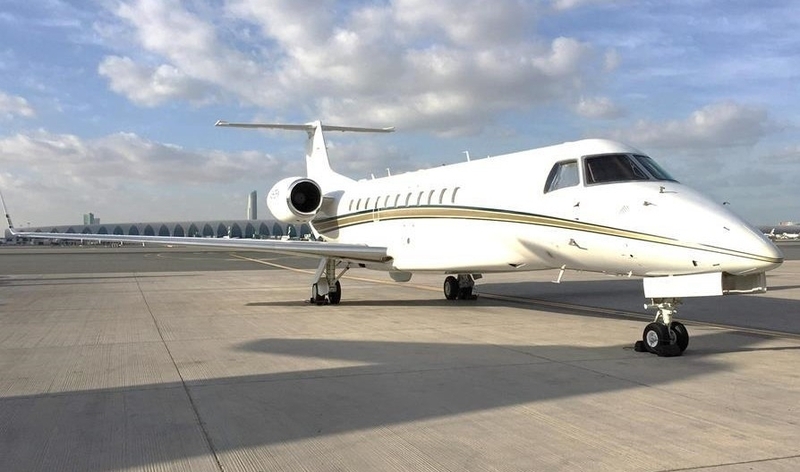 This Legacy 600 is located in the UK and is available for immediate sale. 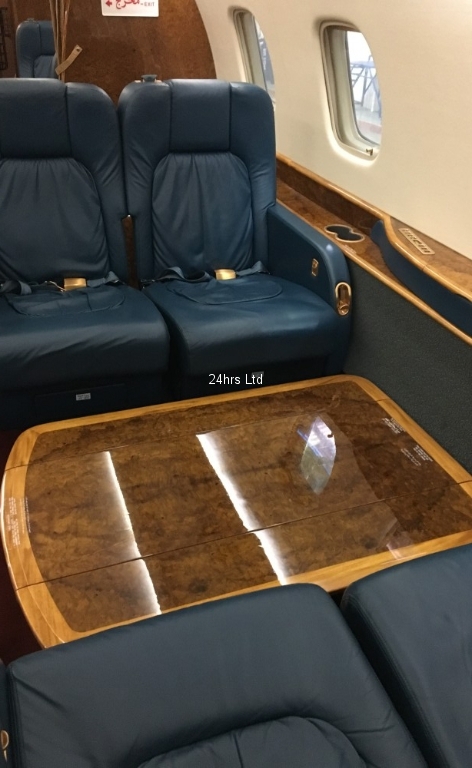 This Legacy 600 private jet for sale is located in the UK and is available for immediate sale. Thirteen Passenger interior consisting of forward galley, forward club with executive tables, mid-cabin four-place conference grouping across from credenza/ Kibitzer cabinet, aft three-place divan across from two-place club. Forward crew lavatory and fully enclosed aft lavatory. Galley includes coffee maker, cold air chiller unit, microwave oven, high temp oven, Thermos Storage. Entertainment includes forward and aft bulkhead LCD Monitors, Airshow 400, dual CD/DVD/MP3 Players and entertainment cabinet with media storage. I would like more information regarding the Aircraft Legacy 600 Business Jet: On Sale for business users.